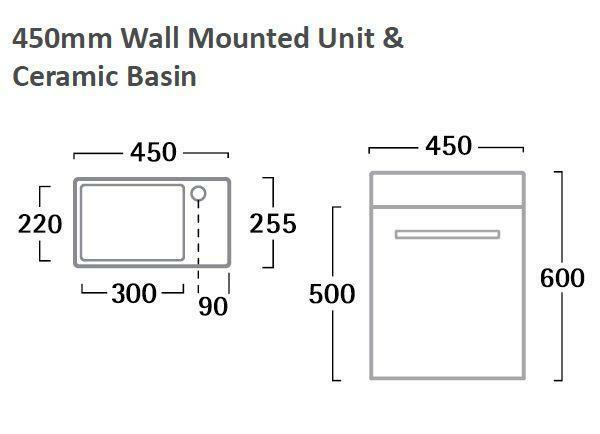 Install this Kobe Wall Mounted Vanity Unit and Basin in your home for a thoroughly modern look and feel. 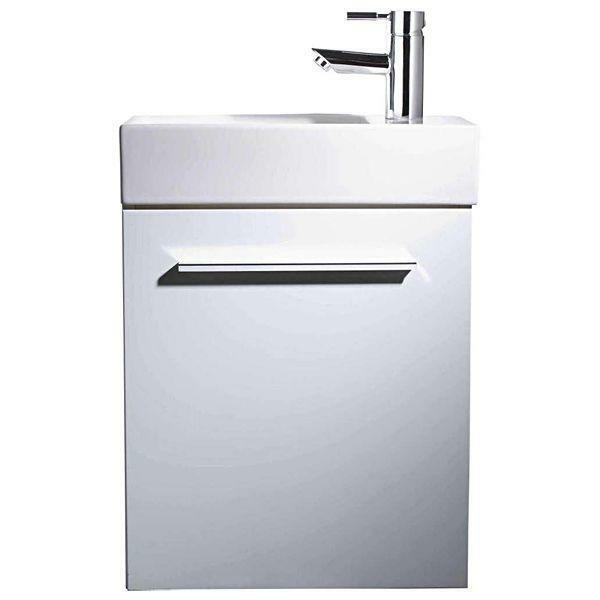 The white finish, quality 450mm basin and soft-close door with sleek handle are just a few of the quality elements that make up this delightful vanity. Overall size : 450mm (W) x 600mm (H) x 255mm (D).